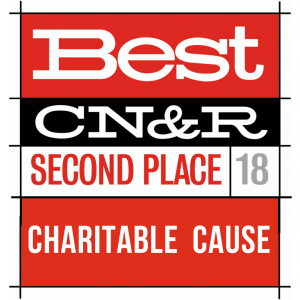 Your tax-deductible donation to CAA helps victims of the Camp Fire receive food, shelter and HOPE. 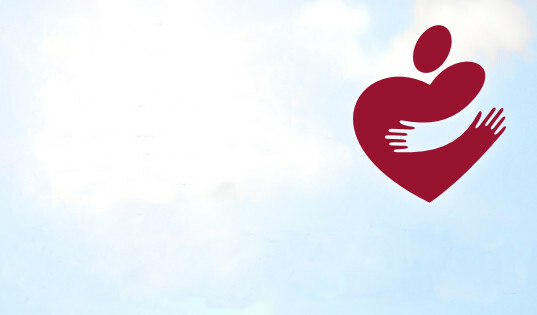 Amazon donates 0.5% of the price of your eligible AmazonSmile purchases to the charitable organization of your choice! 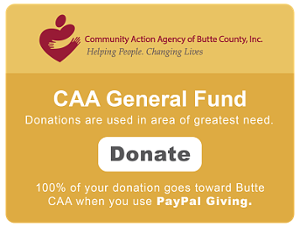 Just choose "Community Action Agency of Butte County, Inc." as the charity of your choice in the drop-down under the search bar. Providing hope to people struggling with poverty by meeting tangible needs in the areas of energy savings, affordable food, and housing. Working to help lower income families stay warm in the winter, cool in the summer, and save money through energy assistance programs. CAA’s North State Food Bank serves an average of 45,000 hungry residents in our six-county region every month. Providing transitional housing and intensive supportive services for homeless families with children. 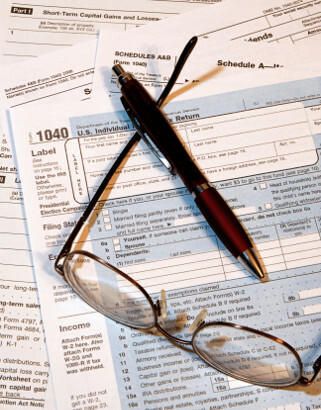 Helping people with disabilities, the elderly and limited English speaking taxpayers, and lower income families with their tax preparation. Looking for a comprehensive list of CAMP FIRE resources? 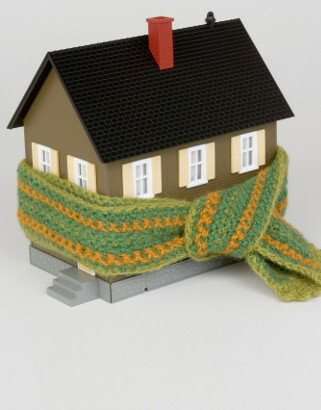 Helping people on fixed incomes weatherize their homes so they can spend less on PG&E. 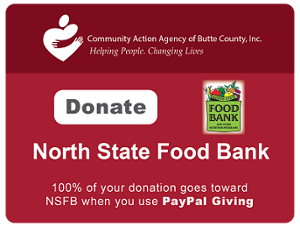 Managing the North State Food Bank, providing lower cost food options for fixed income families. 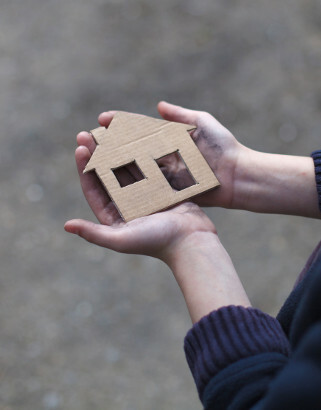 Providing transitional housing to those who might otherwise end up homeless. Providing affordable housing options to low income families. The Agency actively seeks people with special talents and skills to assist in completing critical tasks and functions. 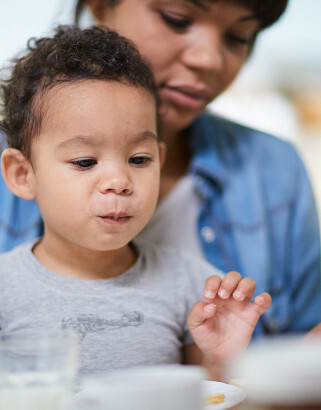 In addition, we seek individuals with a vision toward enabling families become self-sufficient and responsible.